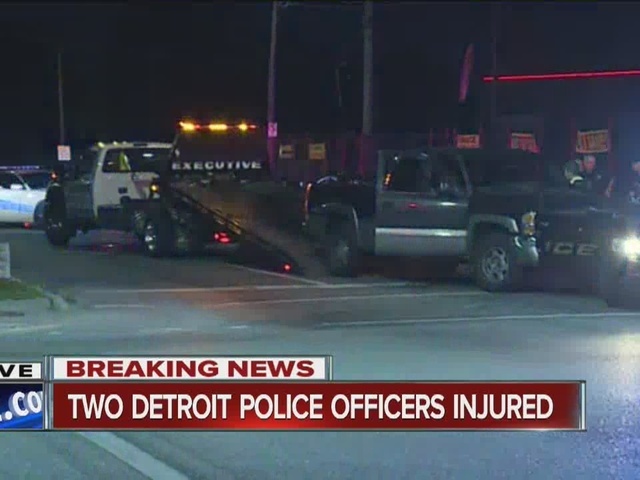 Two Detroit police officers are being treated for minor injuries after their squad car was rammed by a stolen truck. It happened around 8:00 p.m. at John R and 7 Mile. Police say the officers had a Chevy truck bracketed front and back when they ran the license plate. The plate came back saying the truck was stolen. That's when the truck rammed the car in front, reversed and then rammed the car in the rear. 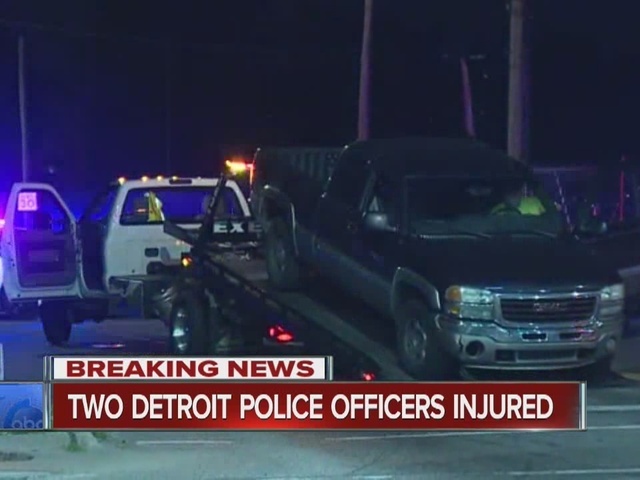 One officer suffered neck pain, while the second suffered finger pain. The suspect was taken into custody. Police say they have also seized 200 grams of cocaine.